Nice update @Mike_Plugge. The addition of the library browser is very useful when working on a Linux PC. I long for the day Roon provides a simple ‘App Store’ type portal for browsing and installing these community extensions - they shouldn’t be restricted to people willing and able to get into git - and things will really take off once its easier to access them. This may well be the extension I make the exception for, and get dirty with git. 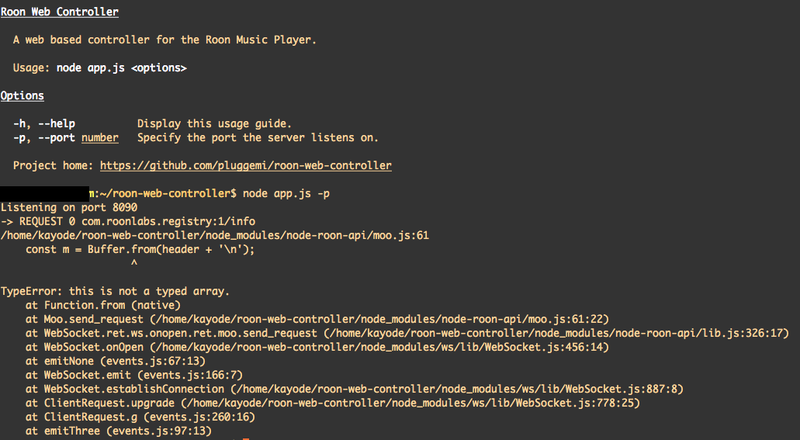 Have you read about my Roon Extension Manager? Its goal is to provide an easy way for installing/updating community extensions (till Roon takes over). You have to get dirty once to get it up and running but after that you can stay within the Roon UI to manage your extensions (provided they are in the repository). I hope you like it. can multiple devices act as web controllers? including providing an iconography toolkit. I like this idea - depending on the licensing. All of my code is MIT license, so I use the Material Design icons which are also MIT license. The App Store idea has been hinted at. There is another extension called Extension Manager that tries to provide that capability. EDIT: see @Jan_Koudijs post! The Linux client aspect was the main driver for me, too. @hifi_swlon - BTW - I generally have one copy of this extension running on node, then have multiple web browsers pointing to it. For IOS, the code is included to make it a full screen web app. Just save a bookmark to your home screen and it will open full screen without an address bar. I have not tested having multiple instances of node running this extension, but it should work as long as they are on different hosts OR listen on different ports. I was only thinking multiple web browsers on different iPads around the house… thanks, and for the other answers. And for the extension! Until then all this great work will only reach a handful of people which is a great shame. This applies to the work of all extension developers, the current user base is indeed small. If I will lose interest in extension development it will probably be for this reason. For me, this started as a project to fit a need that I had. The fact that other people use it and like it was just icing on the cake. 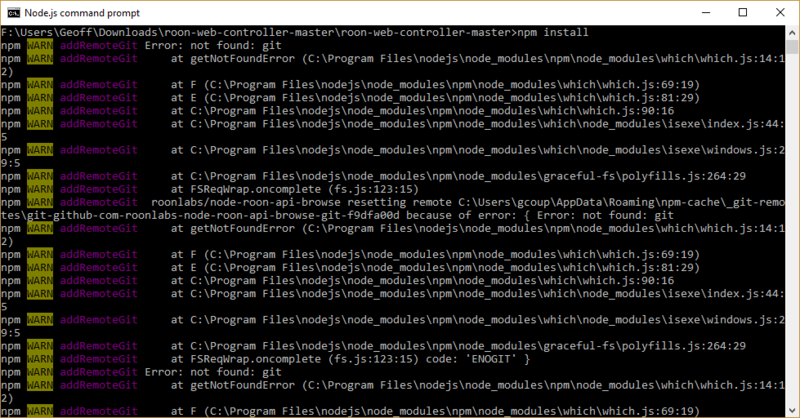 Others reported success on Windows by issuing the npm install command from the Git CMD prompt. I haven’t used Windows for years, so I am not sure how much I can help. But it looks like the “git” command is not in the executable path. 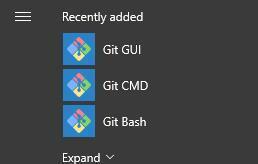 Thanks guys, turned out I hadn’t installed the correct Git package. Now seeing the web controller correctly. I’ve done everything right (I believe) but the extension is not loaded/showing on any of my Roon client. The service is not loaded on my core (at least I can’t see it in my processes). What version of Node JS are you running? You need version 6 or higher. I ran into an issue with your web controller while transferring zones. If you now click on the zone name, the zone is no longer listed and can’t be controlled anymore. The only way I found to recover from this is to restart the extension. Thanks but how do I make sure I have Node version 6+ running. I simply ran sudo apt install node.js believing the latest version will be pulled and installed. Solved the node.js problem, forgot google is a friend, version 6.1 installed. Why is it pinging (successfully) non-stop!!. 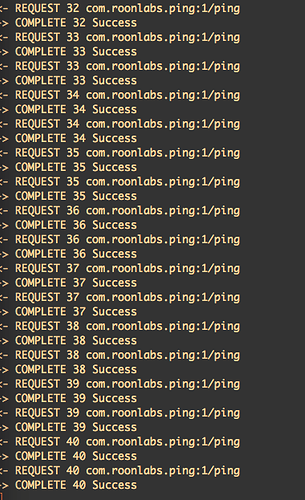 And I still can’t access the web-controller and stopping the pings. I assume you meant background. Sorry for the long day. But running command & DOES NOT put it in the background. Will not respond to ctrl+Z so I can do a bg. How else to send this guy or run it in the background. Yes I could ignore it and open another ssh windows but closing this terminal will terminate the program.